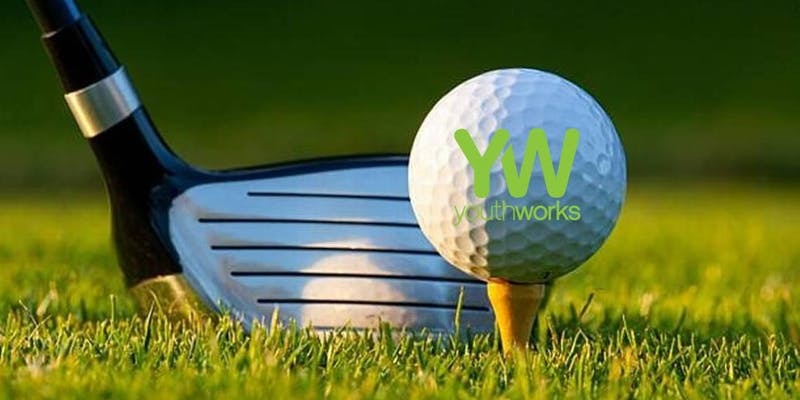 Youthworks Charity Golf Tournament for Homeless Youth. This event is a fun filled afternoon with golf, food, drinks and prizes. Register your team today! 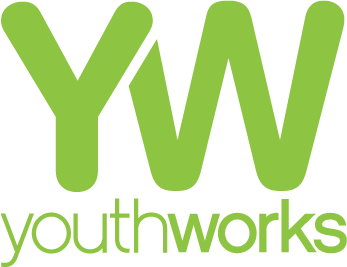 Youthworks is currently accepting new and gently used clothing donations to help with this event. We’ve Got You Covered is an annual back-to-school clothing giveaway to help youth and their families get back-to-school clothing at no cost. Donations can be dropped off at either of our office locations.